Sired Scribblings: Young adult male P.O.V. In my line of work, I have the wonderful opportunity to write fanciful stories about supernatural characters and places. You would think my market audience, teens + young adult fantasy = sales, would be fairly easy to pinpoint, but I have found that equation far from the truth. Young adult literature has a large age range starting at 12 and ending at 18. Some libraries classify teen readers as 14-18, while another literature group specified some YA to be appropriate for mature 4th and 5th graders, not to mention the actual adults who prefer reading it. Then there is the gender factor…can one book genre appeal to both species equally or do girls take the cake because teen boys have been branded as ‘uninterested readers’. I initially started writing young adult because of a promise I had made to my young sons. I created a story about twin boys with elemental powers and the all encompassing evil king to keep and capture their attention, but being a fan of YA literature myself, I wanted to draw in young women to the story as well. How was I to do that? I thought by incorporating small elements of romance and the fact my main characters are described as being relatively nice looking, I might be able to create a novel for both genders. The boys obviously drawn to the superhero aspect along with the action sequences and the girls tending to associate with their personalities and romantic endeavors. 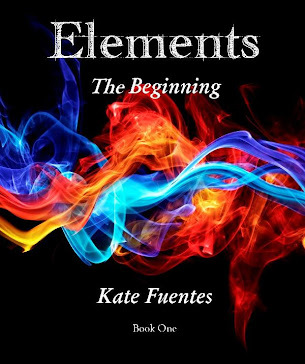 I’m anticipating writing four novels in the series with a possibility of a fifth book ending the saga, so I have had an amazing time writing the Elements books and filling the pages with new characters, new powers, new realms, and looking forward to new ideas that flood my imagination daily. Anyone who has asked me the question, “Who do you base your characters on?”, knows my answer is my own children. Most of the characteristics Gage & Talon Thorn portray in the book are the personality traits of my sons. Sometimes it is extremely difficult to add elements to the story that go against my instinct as a protective mother, such as a love interest or mild romance. I’ve wanted to nit-pick the young ladies in my books about how they treat Gage & Talon, but I quickly remind myself they are fictional beings and not my real-life daughter-in-laws in waiting. Ridiculous, yes, I know. M: Do you enjoy reading books? S: Some, if they are interesting. M: What type of books catch your interest? 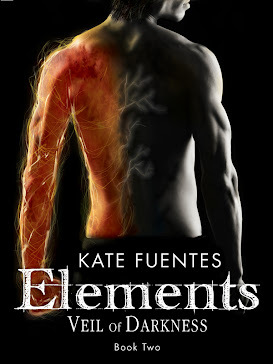 S: YA fantasy, paranormal, militia type stories, mystery, spy books, and mythology. M: Do you think books in the teen genre have too much romance? S: The types of books I generally read don’t have romance, but if YA books don’t have romance in them, what would the hero be chasing after or fighting for? M: What do you look for in a superhero or a main character? S: In a superhero, I look for cool powers, and how they look on the front cover. In a main character I’m drawn to people who have a sarcastic personality, strong physical features, and a really cool name. M: Who inspired you to start reading books? S: My third grade teacher challenged our class to reach a reading goal and those of us who met the goal got to go see a movie at the theatre during school hours as a field trip. I found out reading wasn’t as boring as I thought and started picking up books more often and asking to go to the bookstore to find new ones. M: Do you read for fun or as a requirement for school? M: What are your favorite book covers? 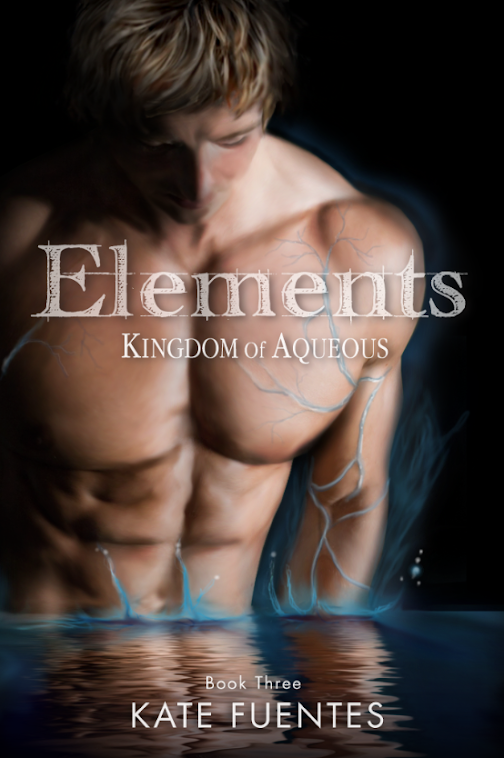 S: Definitely Kingdom of Aqueous, and not because you’re my mom, but because it’s awesome! I also liked Prince of Persia. I liked the Percy Jackson books, but I thought the front covers were a little childish, but I still read them. M: In your opinion, why do you think teen boys don’t read a lot? S: Most kids my age would rather play video games, text or watch T.V. M: If you were a character in a book, what would you want to be like? S: I’d have to have a strong body, the ability to control water, the power to fly and be a werewolf all in one. Don’t forget to make my character extremely wealthy and incredibly handsome with a Learjet. When we ended our short Q & A session, I was left with a refreshed feeling paralleled by a curiosity. “Do all teen boys think relatively the same, or is my son a small percentage?” I asked my son’s best friend the same series of questions, and their answers were really quite close. Which leads me to my conclusion, teen boys do read, but only if the cover jumps out and grabs them! Apparently, the old adage of: ‘Don’t judge a book by its cover’, doesn’t apply to young adults!